Promain offer a specific selection of sports hall paints which can be used for marking lines on basketball courts, badminton courts, squash courts and indoor football courts. With a high level of durability and resistance to abrasion, Promain provide an ideal solution to marking lines in sports halls. Not sure which Sports Hall Line Marking Paint to choose? Give Promain a call today and speak to one of our technical support team. Our sports hall paints are perfect for use as they are highly durable and is also slip resistant to make sure it complies with the governing bodies as well as ensuring safety and comes in a range of textures depending on which surface you are applying the paint to such as wood, PVC or rubber surfaces. The range of sports hall paints that Promain supply are manufactured to offer excellent colour retention, as well as being environmentally friendly, with no harmful solvents. Promain only ever sell products that we would be happy using and working with ourselves, and for that reason we make sure that the products we supply have been sourced from the most reliable and trustworthy manufacturers who have proved that their products are of the best quality possible. 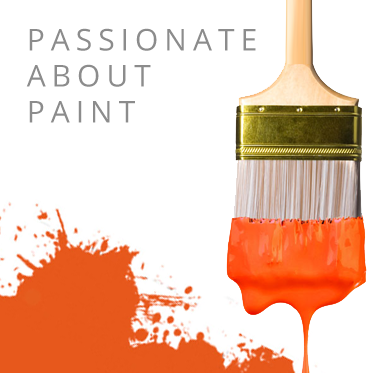 If you have any questions about the sport hall paints that we have available then make sure that you get in touch with us as we would be more than happy to give you the answers you need as well as being able to provide you with any advice you may need.